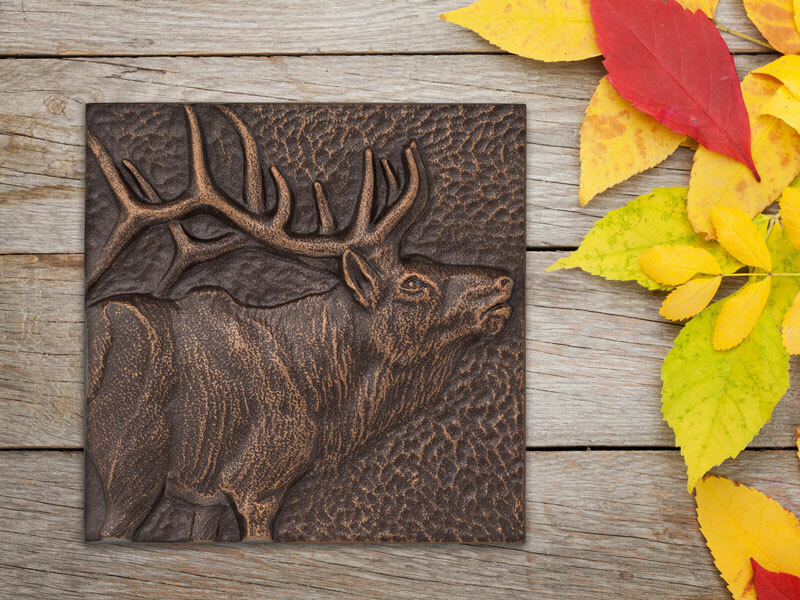 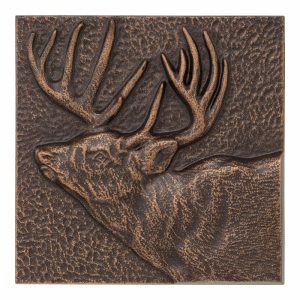 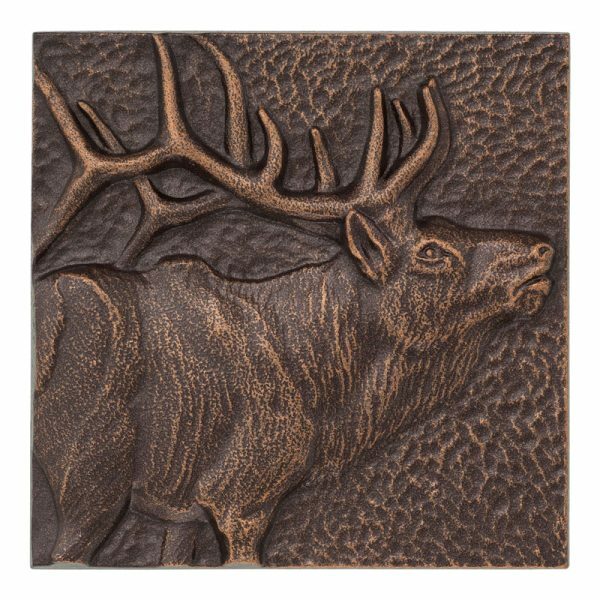 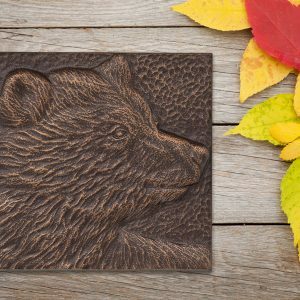 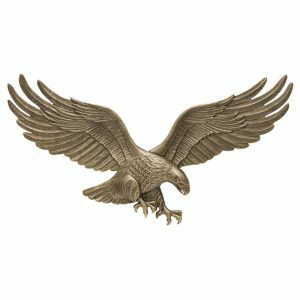 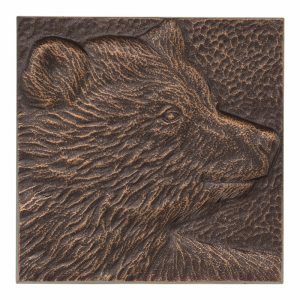 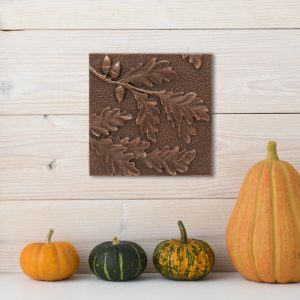 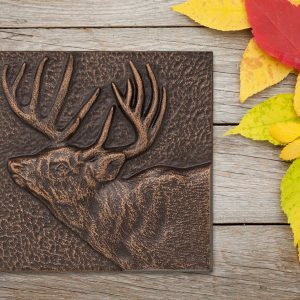 Unique wildlife theme for that lodge or log cabin feel. 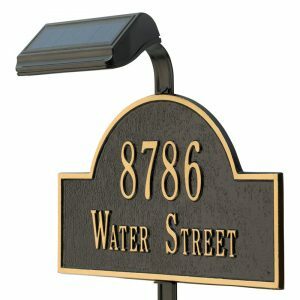 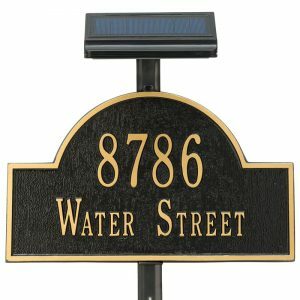 Made in the USA from hand cast recycled aluminum. 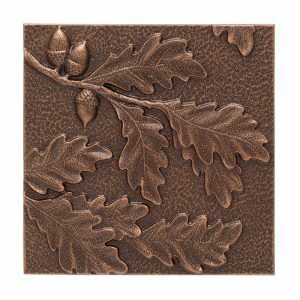 The wall décor sits 1/2″ off the wall once mounted.